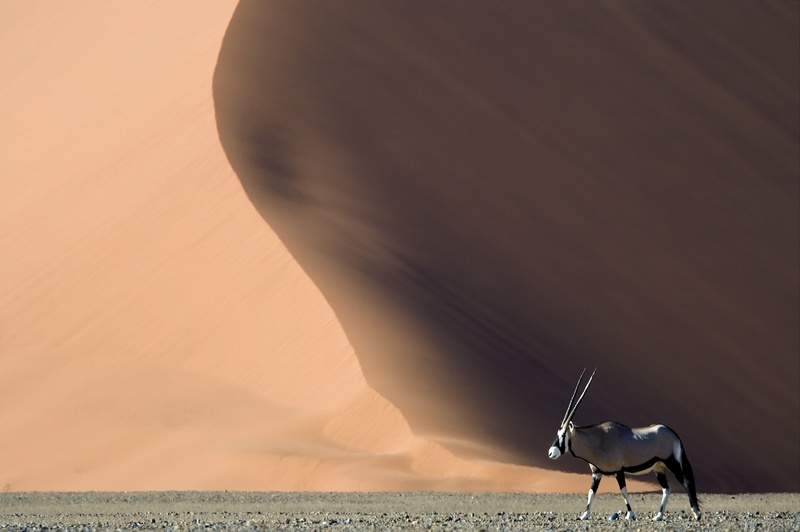 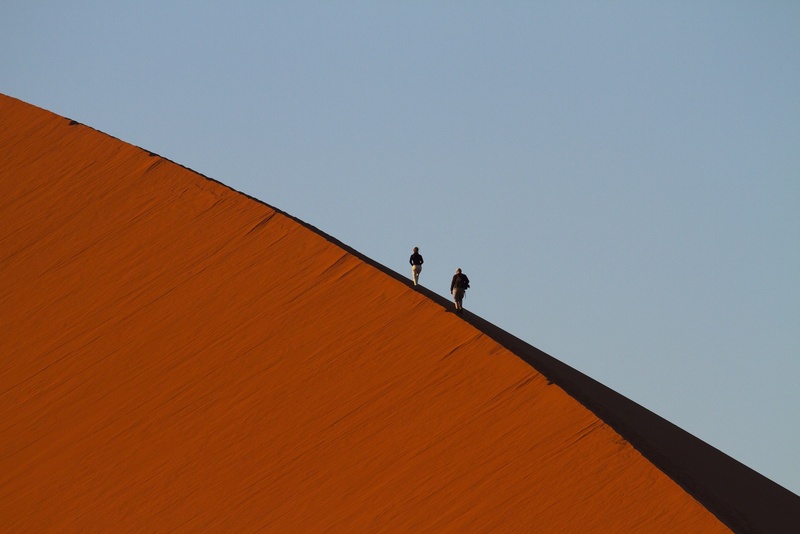 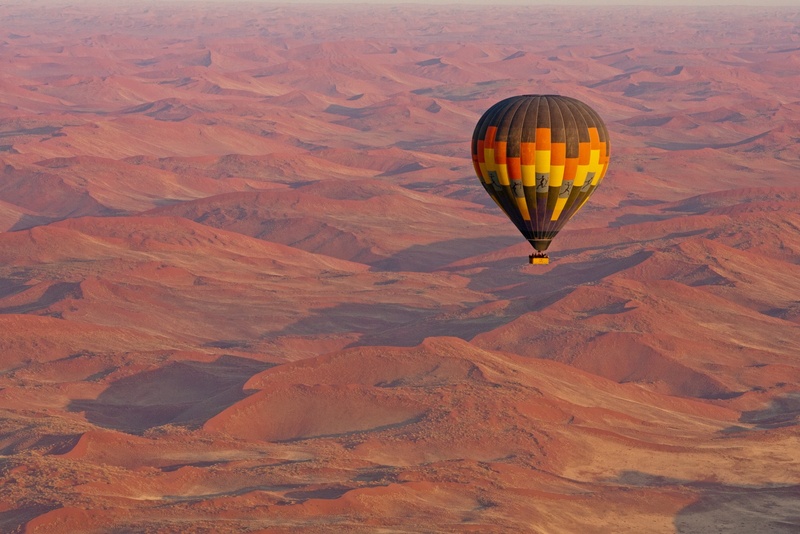 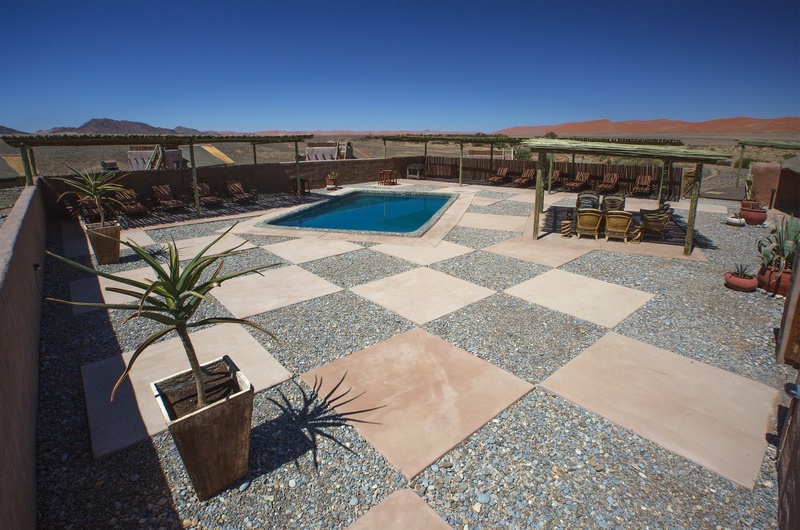 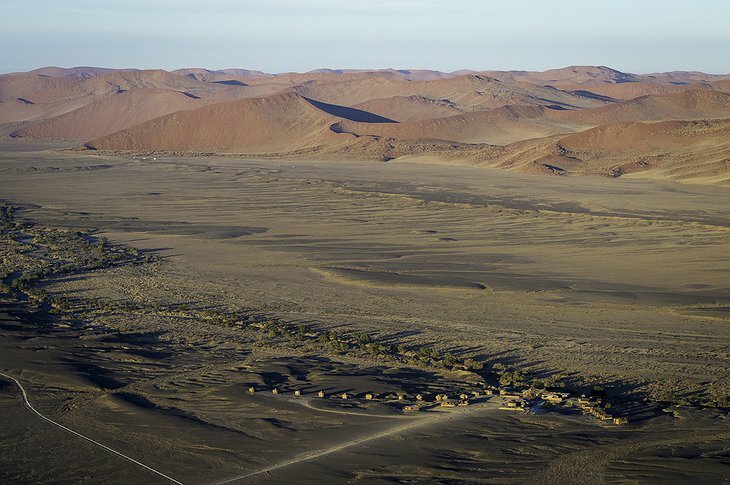 The Kulala Desert Lodge is surrounded by the iconic red sand dunes of the Sossusvlei in the heart of the Namib Desert. 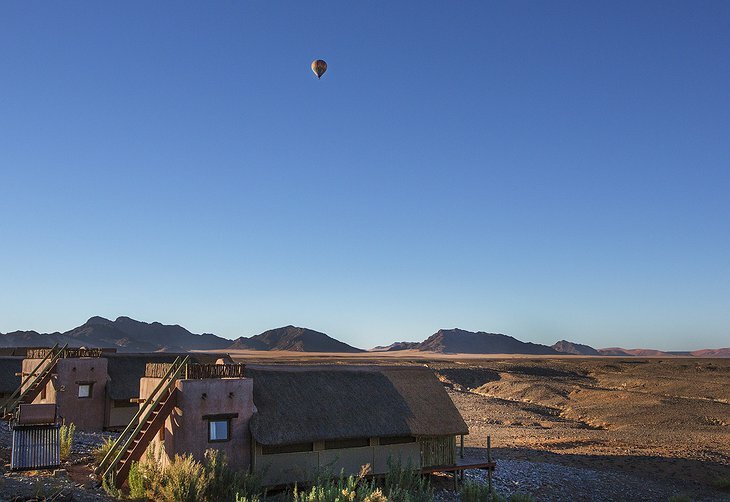 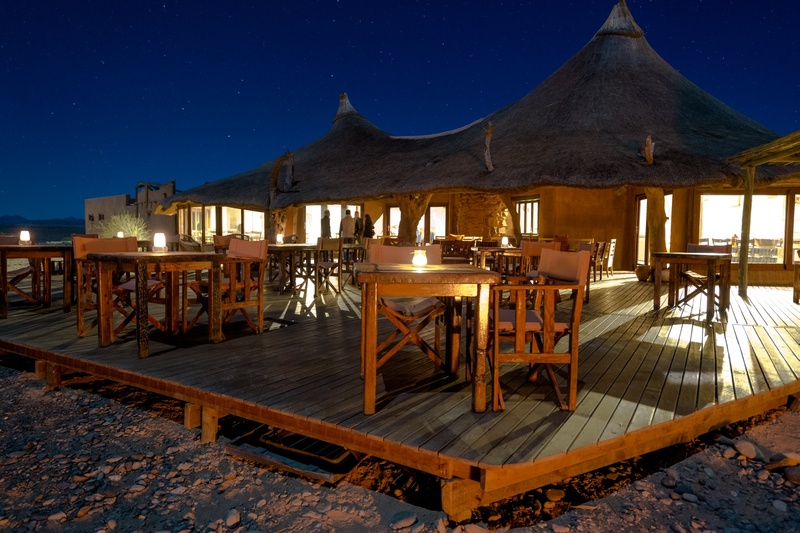 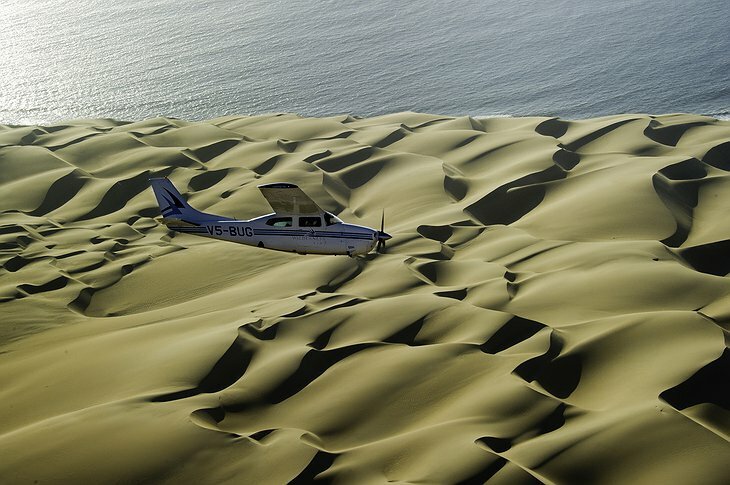 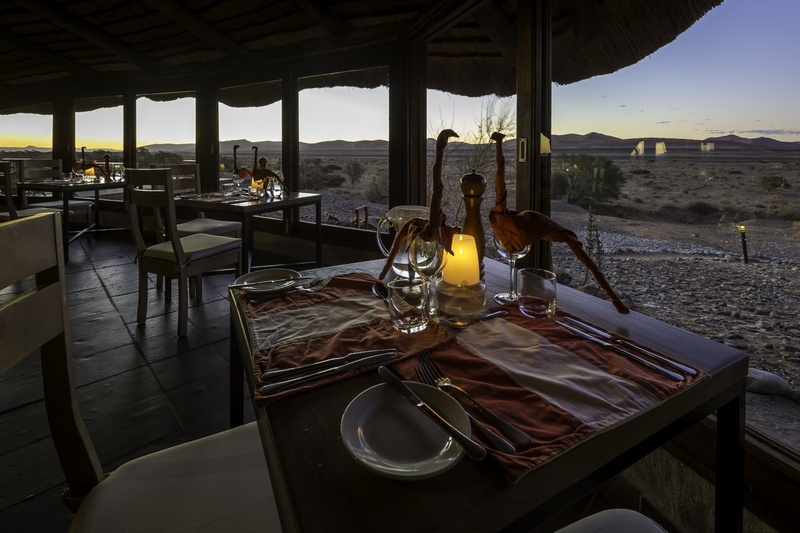 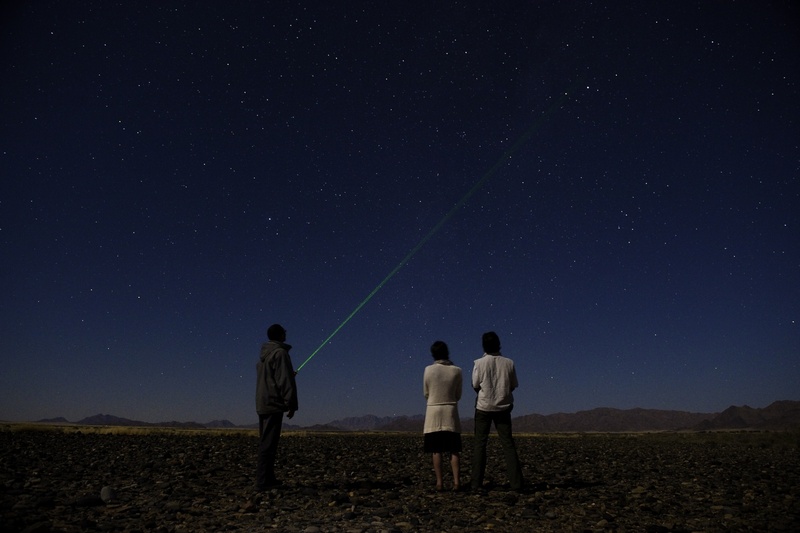 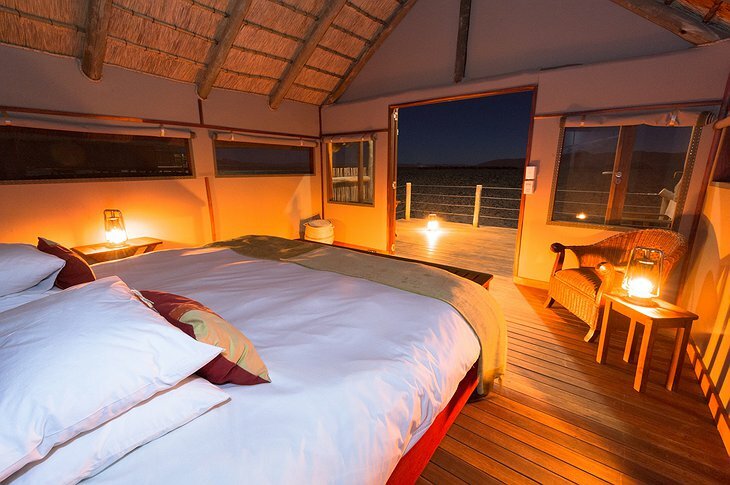 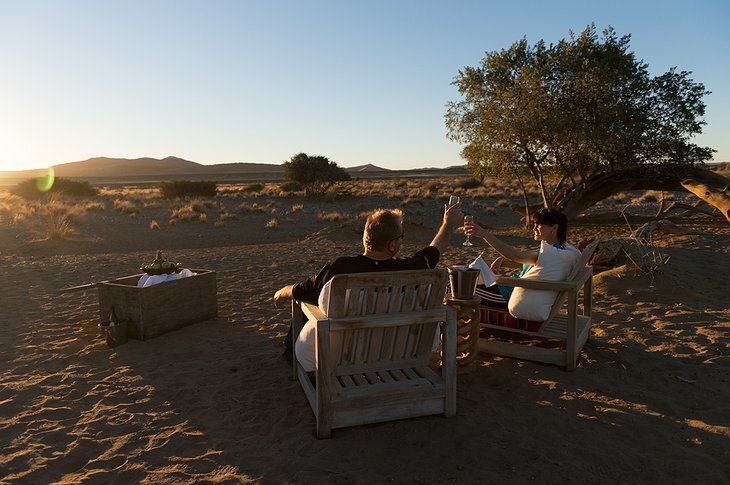 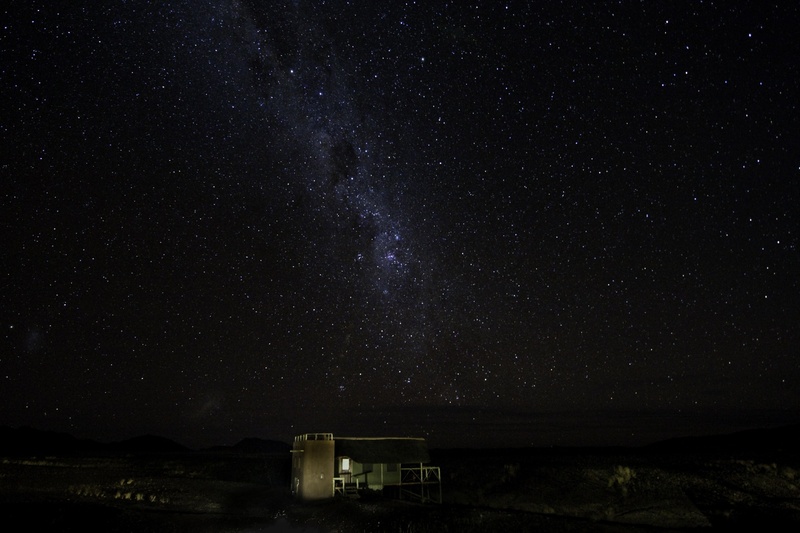 Situated on the private 37,000 hectare Kulala Wilderness Reserve, guests can enjoy unmatched desert luxury as they take in the spectacular views of the Namib-Naukluft dune sea, mountain range, and open plains. 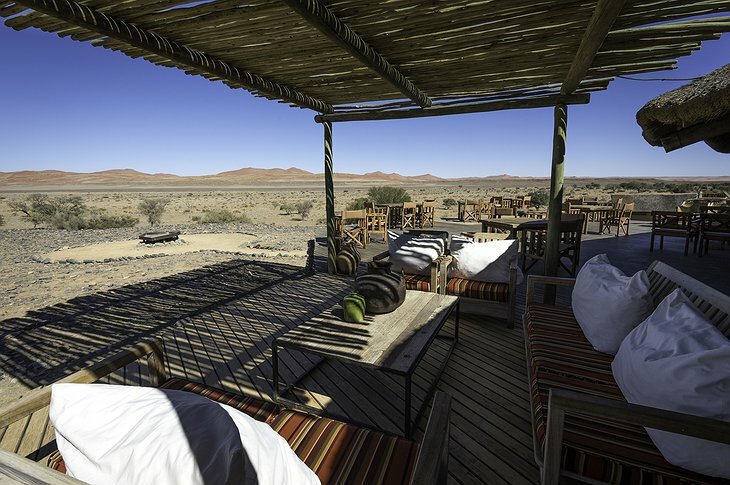 Drawing inspiration from the natural environment, the Kulala Desert Lodge bills itself as an organic camp incorporating an earth-tone color palette, gorgeous textures, and ample natural light into its design. The compound is comprised of 23 canvas-and-thatch kulalas on raised wooden platforms to catch the cooling breeze. 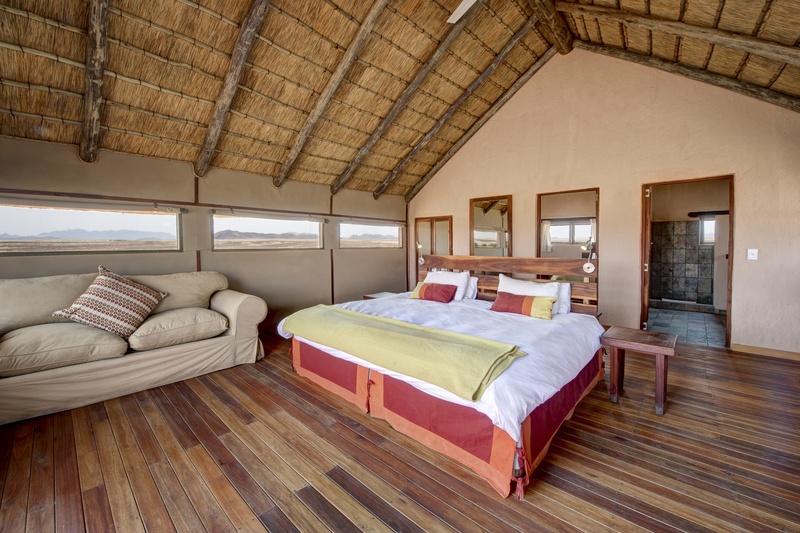 The interior design utilizes cotton and mohair linens dyed with all-natural vegetable dyes. 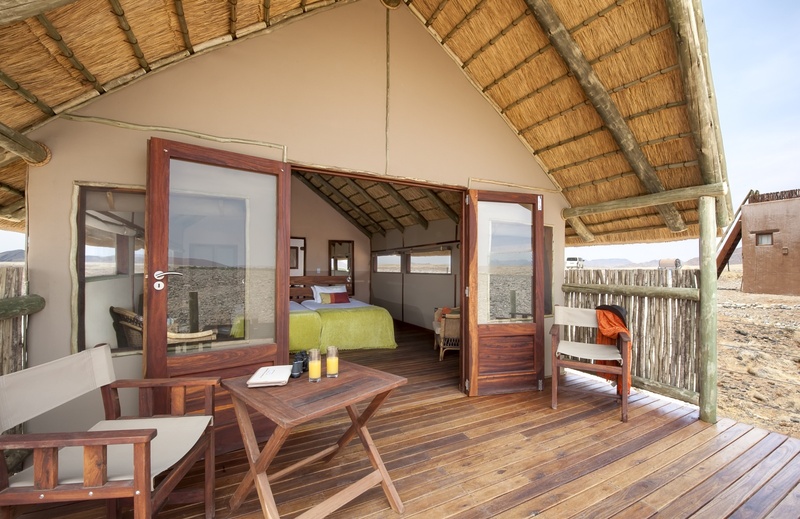 Each building has a wrap-around veranda from where guests can watch the local wildlife attracted to the watering hole at the front of the camp. 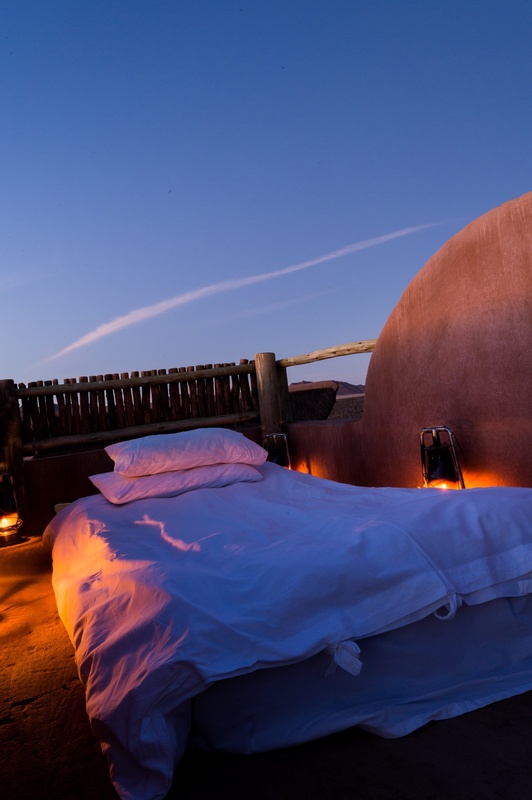 You can also sleep on the rooftop “skybeds” where you can drift off as you lay beneath the stars. 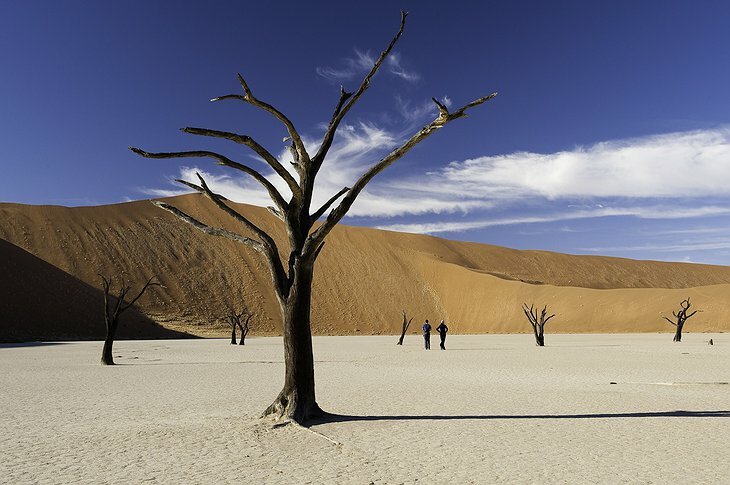 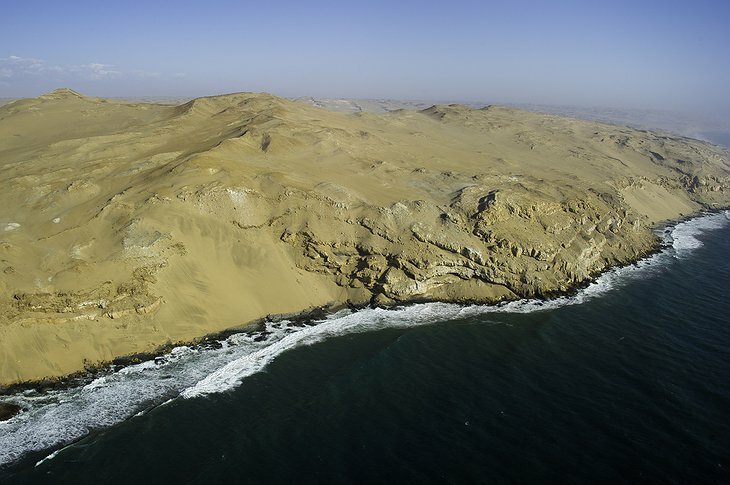 The Kulala Wilderness Reserve has a private gate accessing the Namib-Nakluft National Park making it the closest accommodations to the Sossusvlei. The park is home to diverse wildlife including gemsbok, springbok, ostrich, bat-eared fox, aardwolf, jackals, hyenas, numerous lizards, and exotic birds. 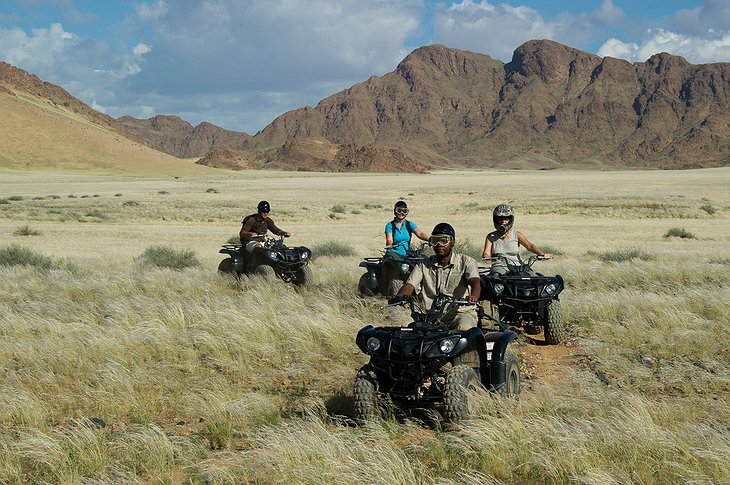 The staff can organize a number of different guided tours of the park via motorized transportation, quad bikes, horseback, hot air balloon, or on foot. 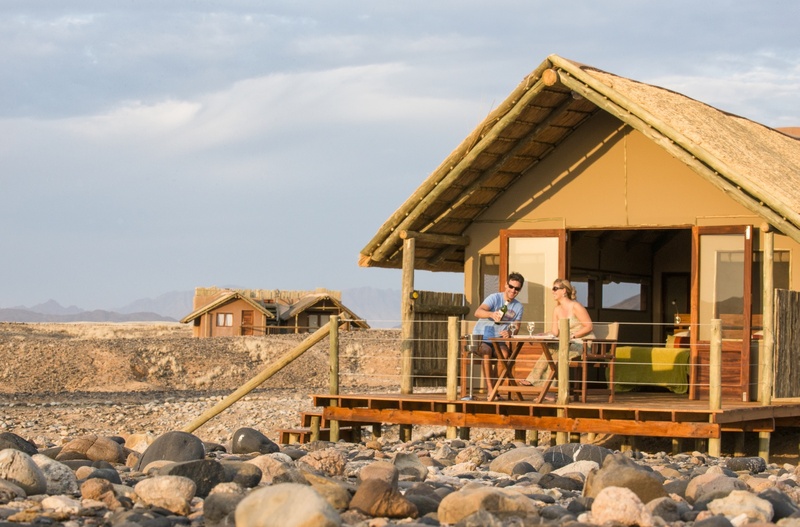 There are various tours throughout the day to experience the breathtaking sunrise, wildlife, Sesriem Canyon, or even sip cocktails at sunset. 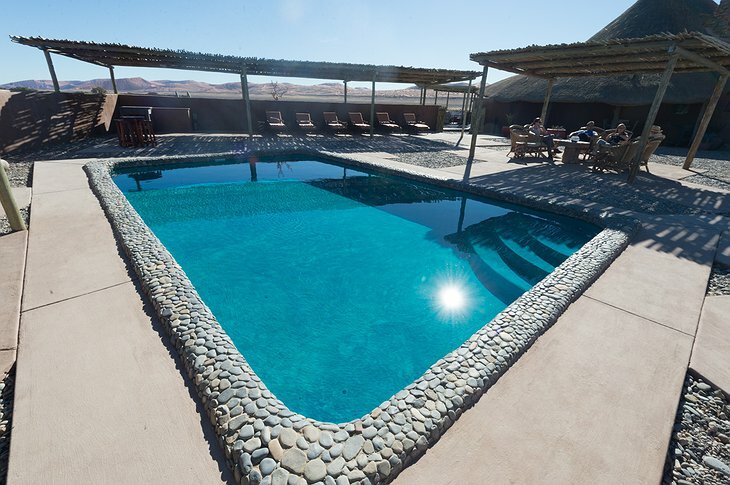 After a long excursion, guests can enjoy a swim in the plunge pool or a fantastic meal at the restaurant. 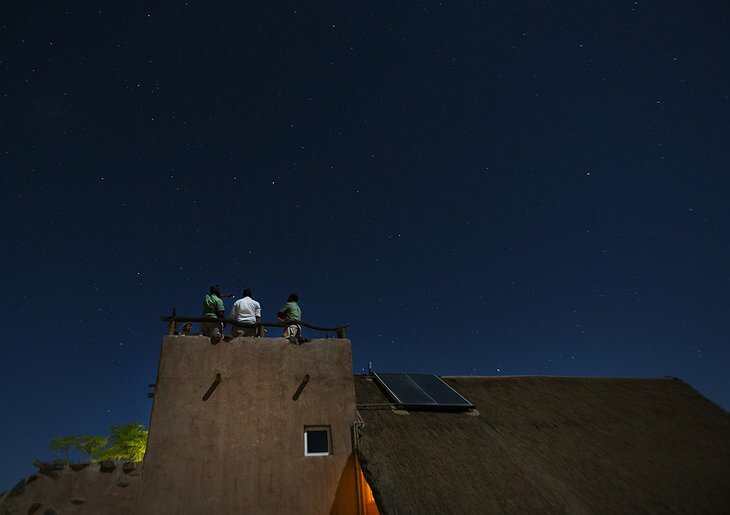 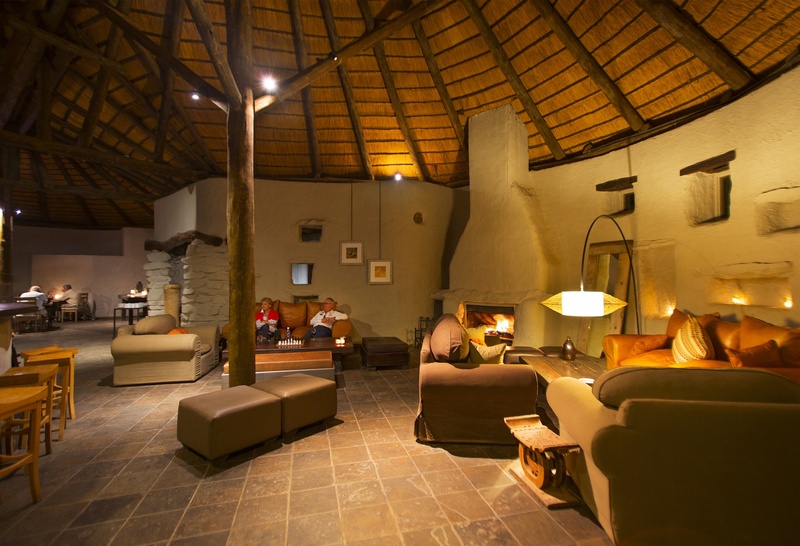 The Kulala Desert Lodge provides comfortable lodging with exclusive access to the park and unparalleled service.